I think I've mentioned this before, but I work outside the home full time as an architect - that's part of the reason for this blog's name. However, this summer, my office moved to a different building further away from my house. So it's now a normal occurence for me to arrive home at 6:30 in the evening with three "starving" little girls in tow...and then I have to make dinner. 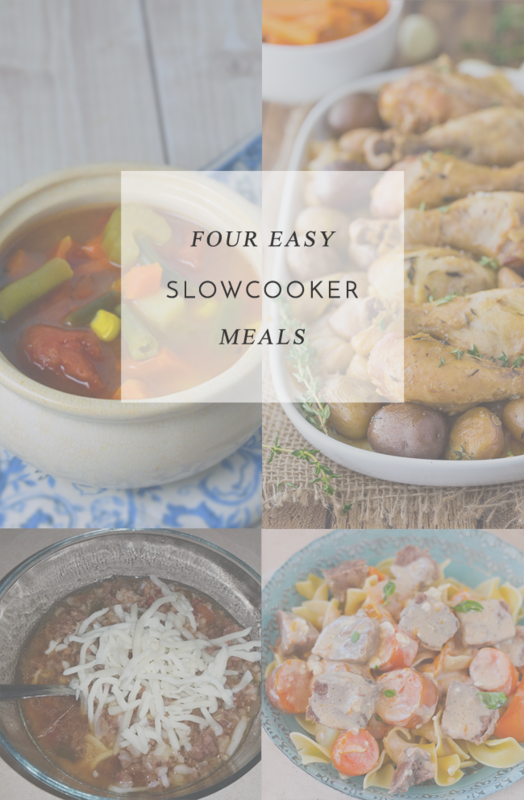 My slowcooker has become a real workhorse for me, and I am constantly looking for new recipes to make dinner in it! 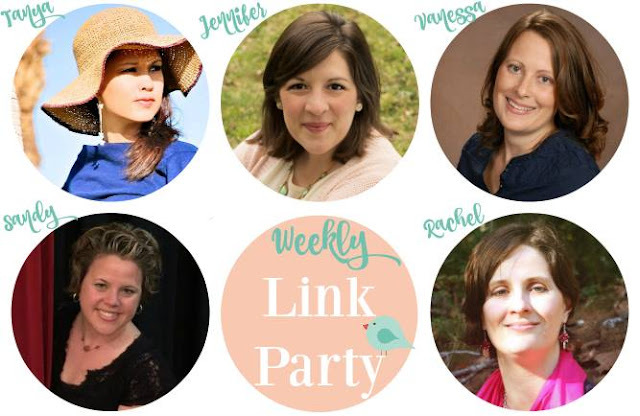 This week, it seemed like there were a whole lot of other folks with the same issues. I'm going to have to try these recipes! You know, like Blossoming Intentions' Stuffed Pepper Soup, The Chaos and the Clutter's Beef Stroganoff, Simply Stacie's 40 Clove Garlic Chicken, and Quirky Inspired's Vegetable Soup will all make a wonderful dinner this week! Sounds like I have my meal plan ready! Yum!